In the last issue, we promised to review the most recent quarter. And even if we didn’t promise, we’re going to do it anyway. July, August, and September turned out to be busier than any of us had anticipated. We even completed tasks that we hadn’t planned on solving. Everything is now up-to-date and you’ll find all the details below. Transfer of centralized version of the platform to Desktop. Development of quality control system for gaming sessions to enable payments between miners and gamers. It’d be hard to imagine our developer logs without all the cool games in our catalogue. For example, consider Warframe. Streaming stabilization technology provides quality gaming on a decentralized system. Right now Playkey servers are uniform, but once the miners show up, the fleet of all possible hardware will grow filthy big. And it’s the job of the stabilization technology to unite this massive army and provide pleasant and convenient gameplay to all gamers. Producing a gaming session quality control system is the second objective of the fourth quarter. This system is necessary to rate session quality on a miner’s computer. 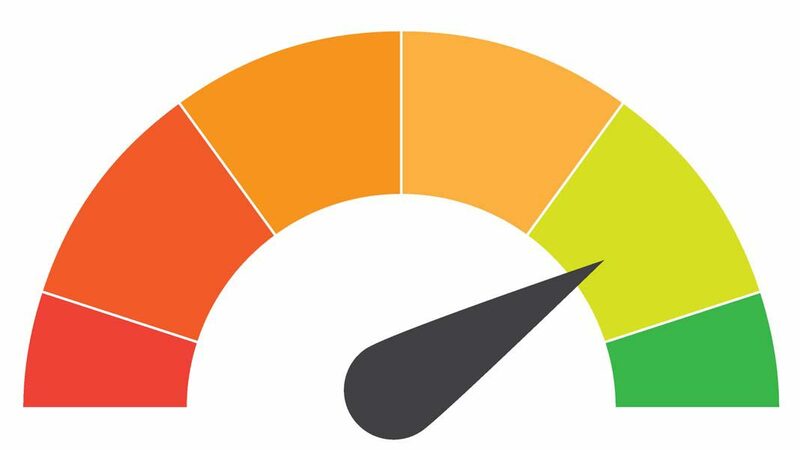 When rating, we’ll evaluate channel bandwidth, network losses, FPS, hard drive read speed, jitter (you, of course, know that this term means phase variation in digital data flow), video card and processor characteristics, as well as another dozen or so parameters. Soon we’ll dedicate an entire log to rating. Or maybe two logs. 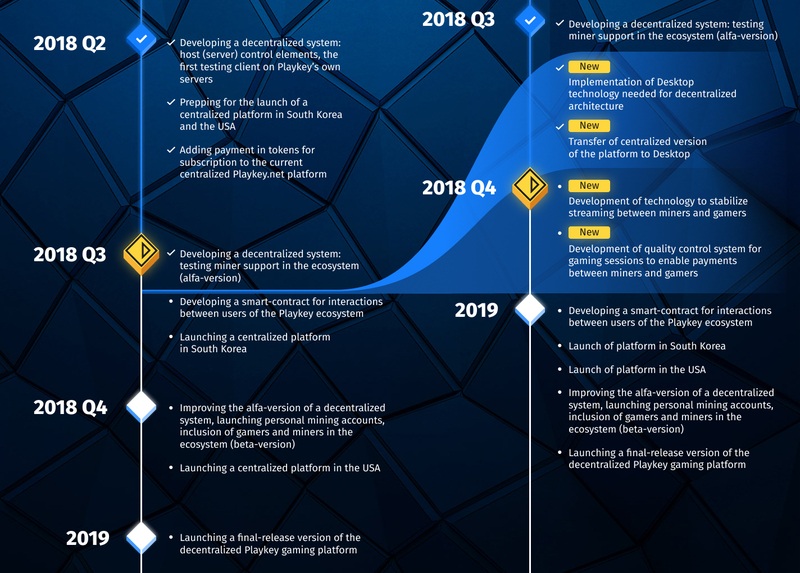 We barely managed to stuff all this into the fourth quarter, which pushed “Alpha-version improvements” and “Launch of the platform in the USA” to 2019. Development of quality control system for gaming sessions to enable payments between miners and gamers (Fourth quarter, in progress). Launch of platform in the USA. Launching the centralized platform in the USA and South Korea and getting distracted by finding appropriate data centers and building servers there is not efficient at all; all our efforts are now directed towards implementing the decentralized platform as soon as possible. The platform will eliminate all the logistical issues while we temporarily “test-drive” the centralized version in Europe, since we can use the existing server clusters instead of building new ones there. And that’s it for now. Brevity is the soul of wit. See you in the next issue!